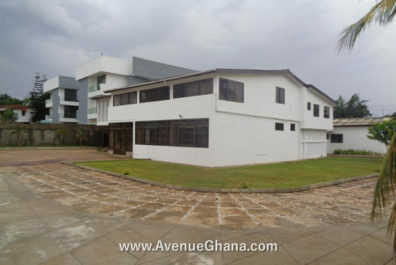 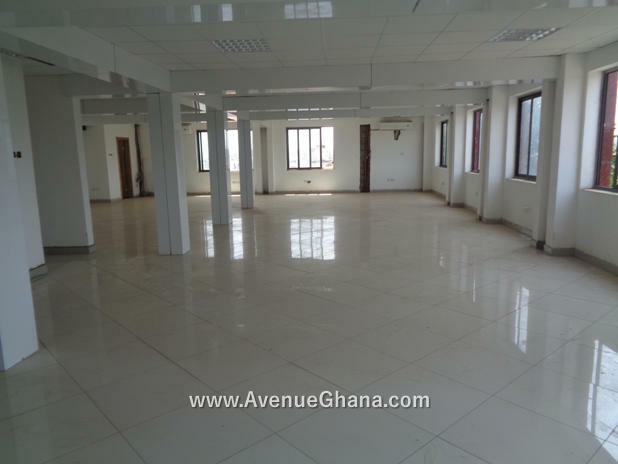 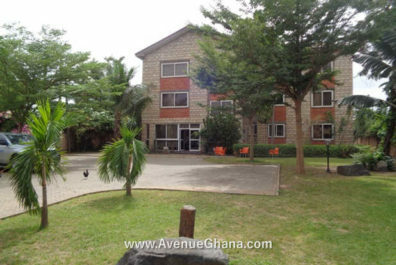 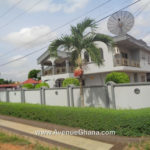 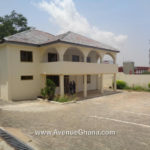 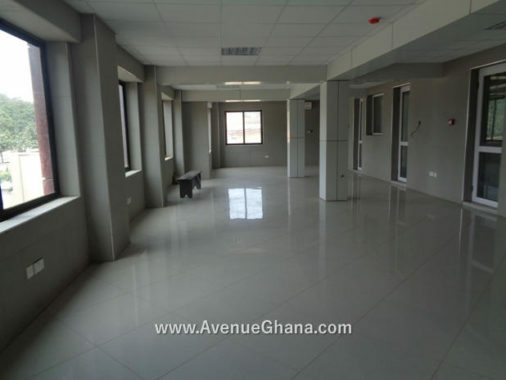 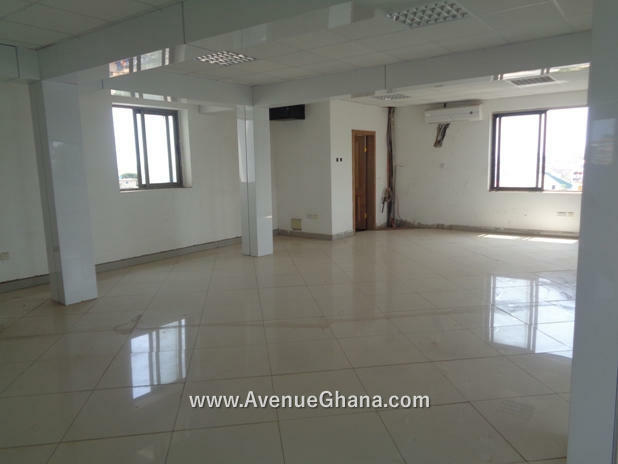 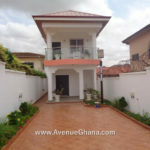 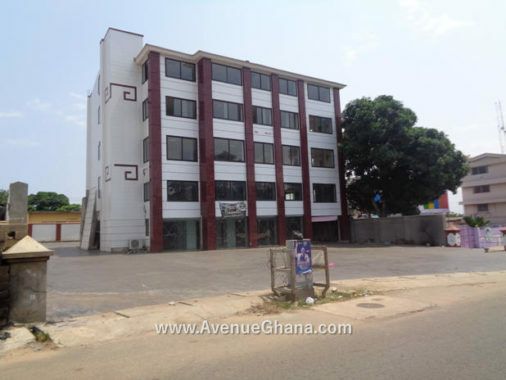 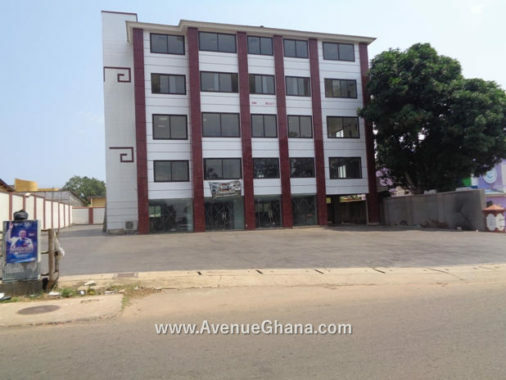 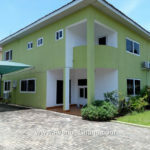 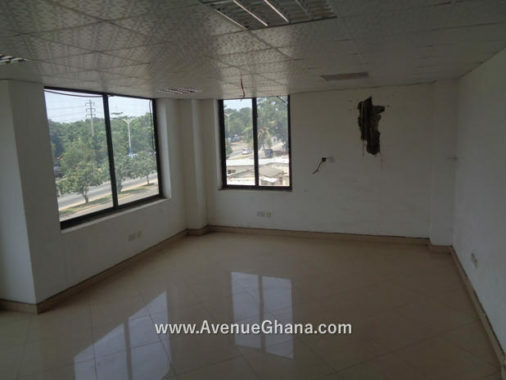 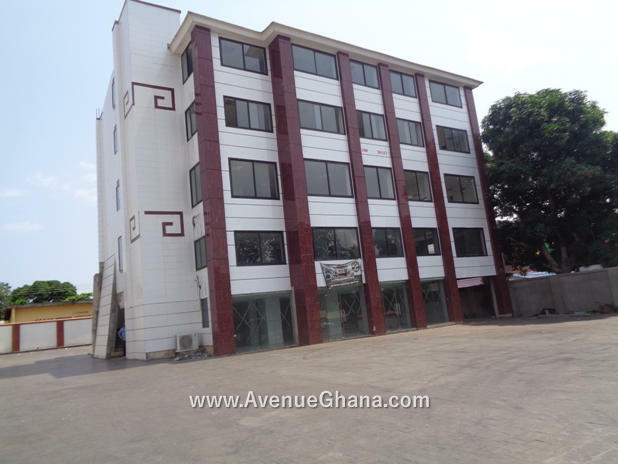 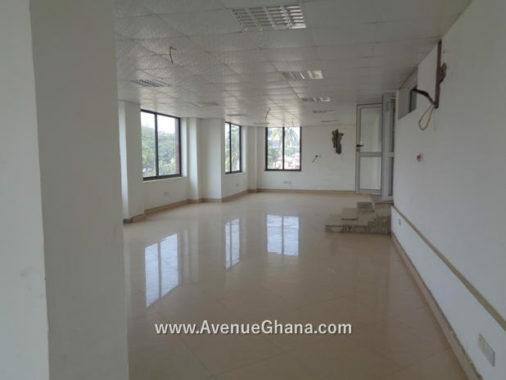 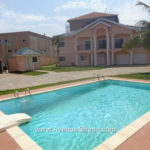 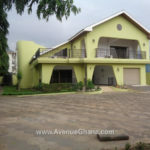 An executive office facility with a large car parking area for sale at Roman Ridge near Airport Residential Area in Accra. 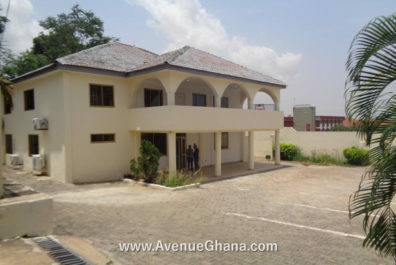 The building has provision for A/C and internet connections. 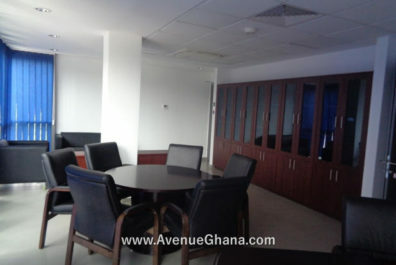 In addition, it has kitchen, enough washrooms per floor and elevator. 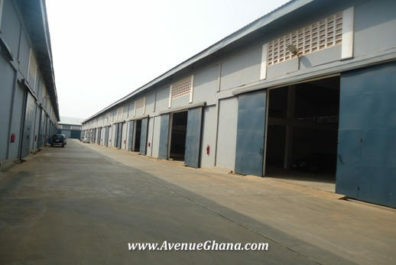 The facility has uninterrupted water flow with a large water storage facility. 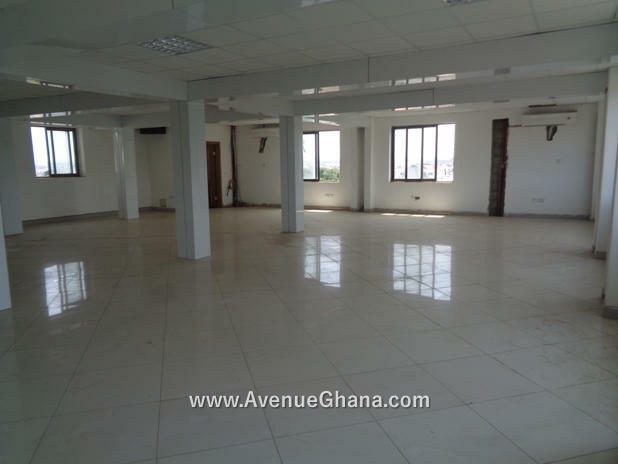 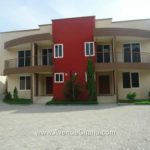 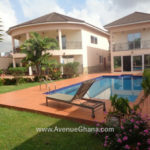 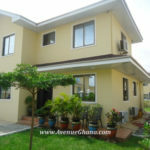 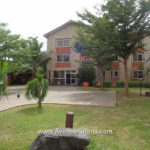 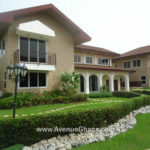 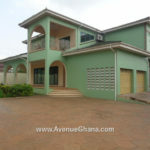 It is a free hold property and has an area of approximately 1,300sqm. 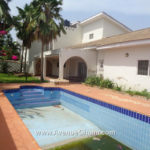 The asking price of the property is US$ 3m and it is highly negotiable.